Insights on how to improve your networking skills. Make a good impression. How to network the right way. 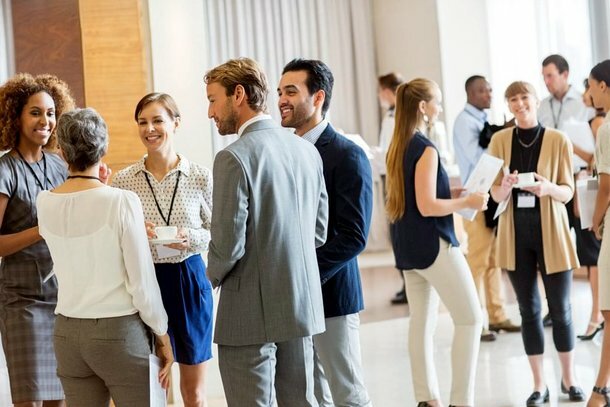 How to prepare for and make the most out of networking events. How to establish a strong presence in the digital world, including LinkedIn. Tips on how to have a good pitch ready to go whenever needed. Advice on how to request and prepare for informational interviews. How to prepare for an informational interview and make the most out of it, including questions to ask. Most jobs are found through networking, not online or in newspapers. Yet, it is so much easier to stay home, browse the Web for openings and apply to those openings. Why is it so much more comforting? Because job openings are concrete and are offered to us. All we have to do is apply to them. True, but those same openings are also made known to the multitude of other job seekers out there. Hence, oftentimes, jobs found online or through newspaper listings are much more competitive. The other reason why people are reticent to network is because they don't feel so well. That's understandable. They don't have a job or just lost their job, so they feel demotivated. All these reasons may explain why a person does not want to network, but they just add to the problem as opposed to solving it. If you find yourself in a bad situation, the worst thing that you can do is to stay still. Unless you move or do something, your situation may not improve... unless you are lucky. Are you willing to rest your career on luck? What is suggested is not that you go out to network the day after you got laid off. To the contrary, take time to rest and recoup. When you are ready, however, you should contact people you know, attend events and participate in meetings. This is what networking is about. It's about meeting other people and helping each other out. It's about building relationships, asking for help or advice and also lending a hand to others. The trick is to have the courage and the motivation to go out there and network. For many, the idea of attending networking events or calling distant acquaintances is dreadful. Yet, your willingness to network is often an indication of how much you want to find a job. Staying home and hoping that someone will call you to offer you a job is not realistic. If you really want to work, you will do what is necessary, and that includes networking. 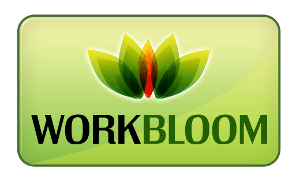 WorkBloom's Networking Center offers tips on how to network. However, the best way to find out what works for you is for you to go out and figure it out for yourself. On that note, good luck!